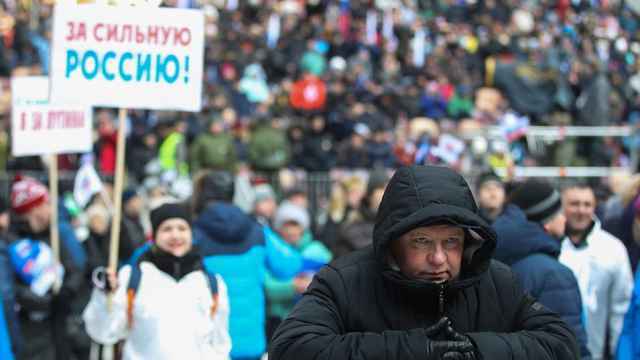 Communist lawmakers in Russia have submitted a bill that would introduce fines for officials who disrespect their voters, Interfax reported on Thursday. 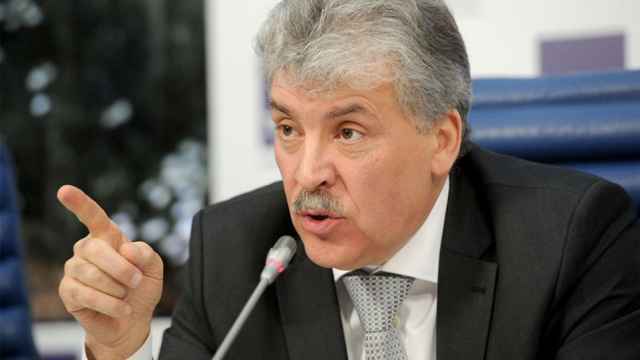 “Today, we have introduced a bill making civil servants’ humiliating and disrespectful attitude toward voters an administrative offense,” State Duma deputy Sergei Kazankov told journalists. The bill seeks to introduce fines for offending officials of up to 50,000 rubles ($750) for first infractions. A repeat offense or an especially rude remark would result in the civil servants’ suspension for up to three years. “This bill does not apply to journalists and bloggers” who publish the insulting remarks, Interfax quoted Kazankov as saying. 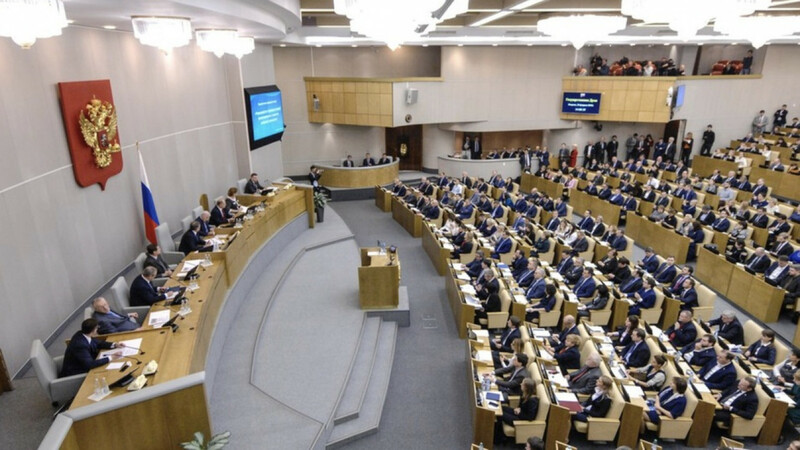 Its introduction follows a Duma vote last month on a bill seeking to impose fines for insulting Russian institutions and spreading “untruthful socially significant information,” known otherwise as fake news. 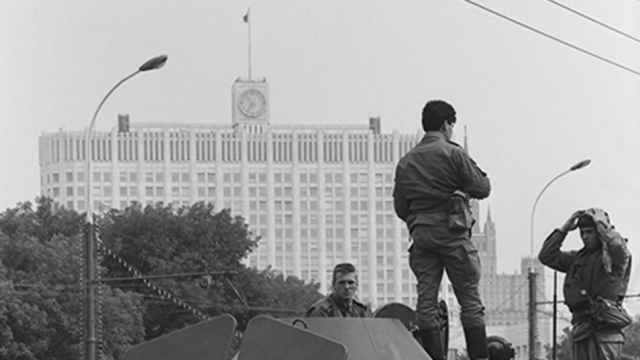 Aug. 19, 1991 saw a failed coup attempt to wrest control of the Soviet Union from Soviet President and General Secretary Mikhail Gorbachev. 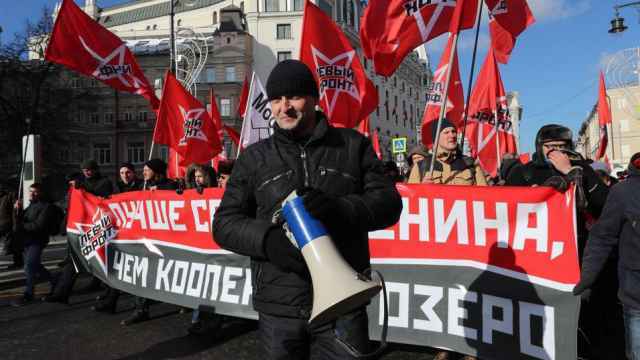 The organizer was jailed for staging protests after the 2012 elections.